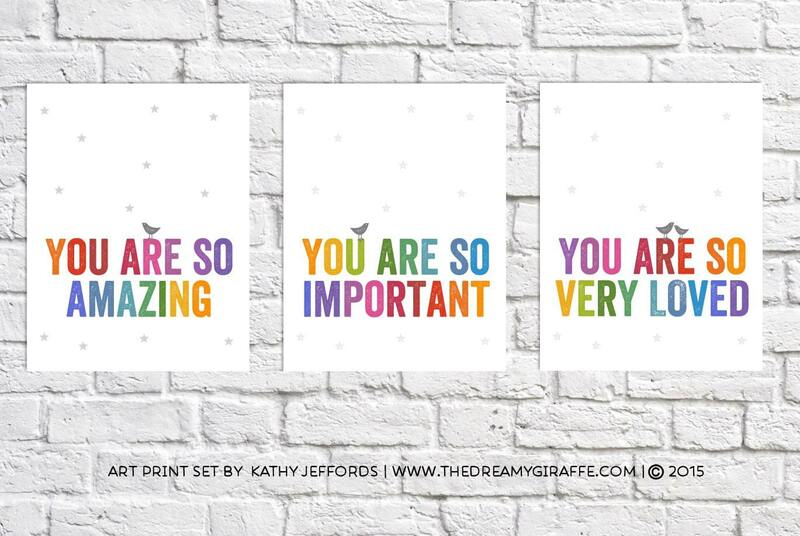 This set of three nursery art prints featuring colorful text and sweet little birds. They read: You Are So Important, You Are So Amazing, and You Are So Very Loved. © 2015. Kathy R. Jeffords. Copyright not transferable with sale. Pirate Bathroom Art Print Set Of 3. Wash Your Hands. Take A Bath. Brush Your Teeth. Boy Or Girl Pirate Theme Art. Kid Pirate Bathroom Decor.